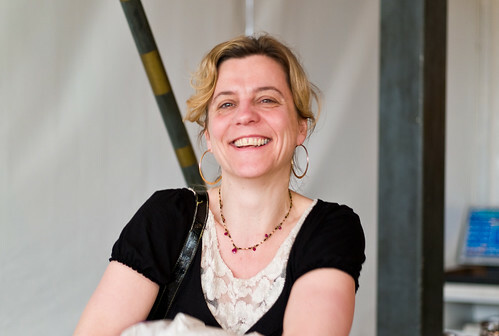 New York, NY (June 25, 2008) - Today, the Board of Directors of WITNESS the international human rights organization co-founded by musician and activist Peter Gabriel, announced the appointment of Yvette J. Alberdingk Thijm as Executive Director. Alberdingk Thijm has nearly two decades of experience in media and new technology. 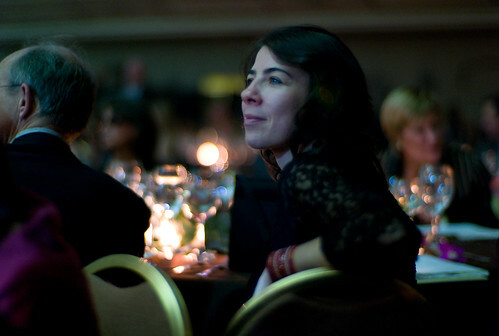 Most recently, she served as Executive Vice President of Content Strategy & Acquisition at Joost, the global online video platform formed by Niklas Zennström and Janus Friis, the founders of Skype and Kazaa. 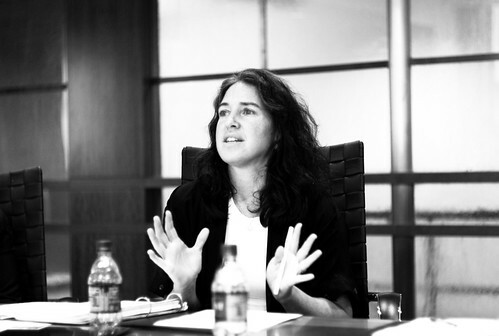 Prior to joining Joost, Alberdingk Thijm was Executive Vice President of Business Affairs for MTV Networks International (MTVNI), where she oversaw business affairs for all of its branded businesses and channels worldwide (outside the U.S.A.), including digital media initiatives, audiovisual co-productions, new business development, strategic partnerships and joint ventures. Yvette is one of the coolest people I've met recently. I met her as a fellow board member on the WITNESS board and have been learning about the international broadcast scene from her. After Gillian Caldwell, the super-ED who got me involved in WITNESS moved on to run 1Sky, WITNESS has been looking for an ED to fill her shoes. (Very hard shoes to fill). During that time, the staff, lead by Jenni Wolfson has done an amazing job keeping everything running and improving and we're eternally grateful and impressed. Joi Ito - "WITNESS Appoints New Executive Director" by Joi Ito is licensed under a Creative Commons Attribution 4.0 International License.